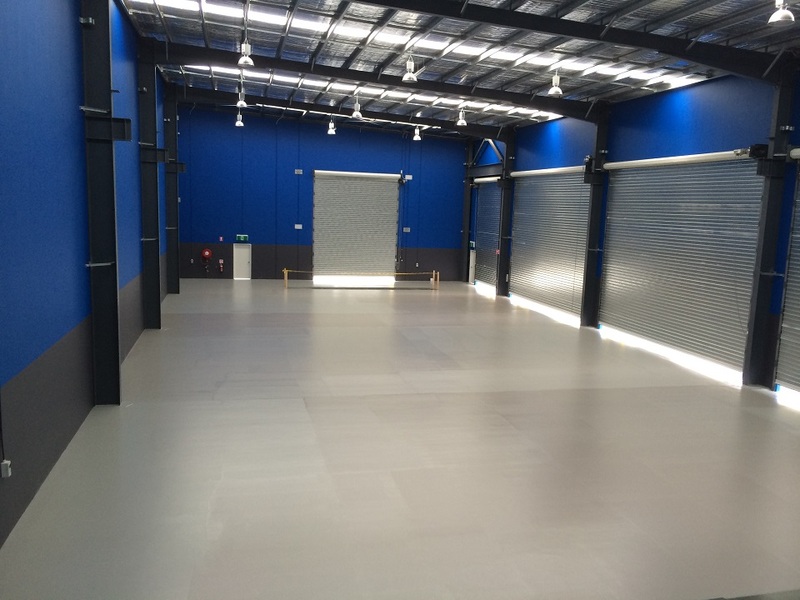 At the forefront of Australia’s concrete flooring industry, Concord Industrial Coatings has over 30 years of exceptional industry experience. We continue to be on the cutting edge of concrete chemistry and marketing trends, therefore making our products and services the ideal fit for your business. This innovative division developed the Multi-Bands range of construction chemicals which includes Multicure AC90 – the first water based acrylic emulsion that conformed to ASTM C 309 & AS 3799 that accepts “after trades” i.e. tiles, vinyl and most paints and coatings. Multicure AC90 is now specified and accepted on most major projects.